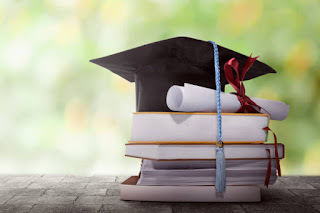 Srinagar: Gulshan Ara, wife of Aftab Mughal, a resident of Village Mahra, Tehsil Surankote, District Poonch has been awarded Ph.D in Sociology by University of Kashmir, Srinagar. She has worked on the topic "Socio-economic Implications of Railways: A Case Study of Jammu and Kashmir". 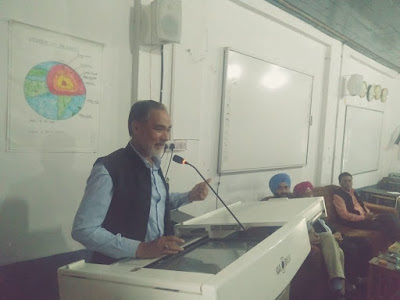 Dr Gulshan, who has earned Masters in Sociology and B.Ed from University of Jammu, Jammu has been teaching as a guest faculty at various schools and institutions of higher learning across the state. She has published two research papers in international academic journals, apart from her journalistic writings which were published in various leading magazines of the state. Her study concludes that “Railway has become a harbinger of development in the state. From culture, education, occupation, tourism, pilgrimage and trade, it has influenced almost every dimension of the socio economic life in Jammu and Kashmir”. While talking to the Pir Panjal Post Dr Gulshan, who has also qualified UGC-NET, said “railway has significantly contributed to the employment generation in the state, directly and indirectly by ending the age old isolation of many districts. It provides not only an all weather connectivity but also time-saving, affordable and congestion free means of transport”. Dr Gulshan in her work has suggested various measures to cope up with the displacement induced development and to do away with the delay caused in the ongoing railway projects” in her study area. Pir Panjal Post Wishes all the best to Dr Gulshan for all her future endeavours.